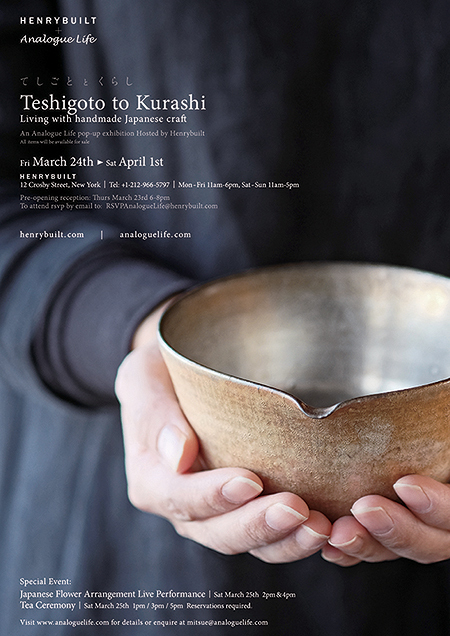 Join Chizuho Sano and Yukaho Ota of Tsukihiso Gallery in Japan to experience a brief taste of a Japanese tea ceremony. 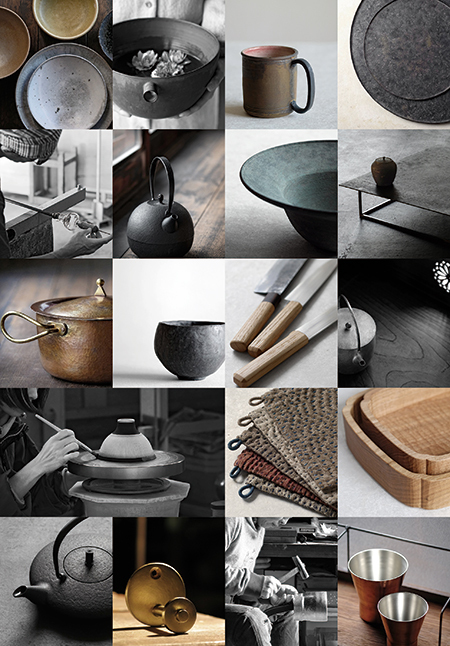 Participants can observe the refined movements and ritual for the preparation and serving of whisked matcha tea. Also enjoy a Japanese sweet and a bowl of matcha served in the tea bowl of your choice. Max 5 people per session. Reservations required. Tea Bowls will be available for purchase separately.